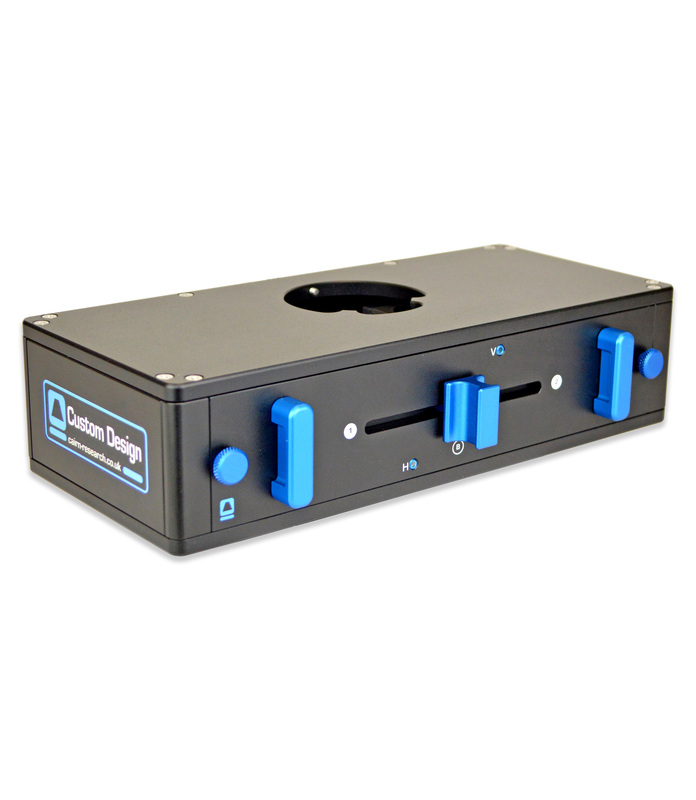 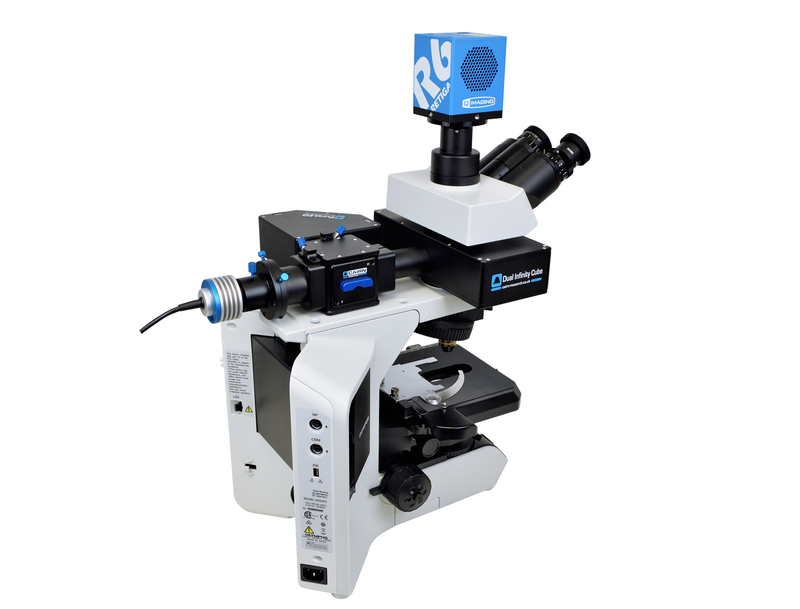 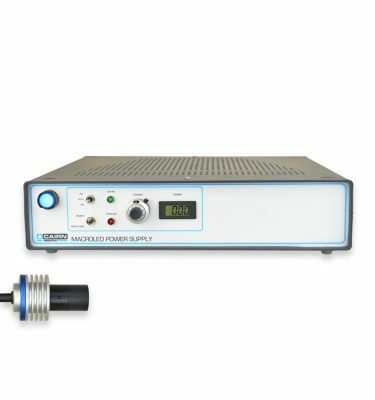 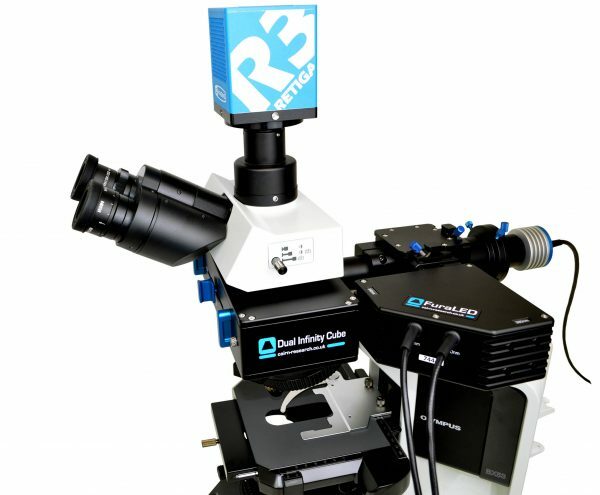 Specifically designed for Optogenetics, flash photolysis, FRAP and widefield fluorescence, the Cairn Dual Infinity Cube gives scientists direct access to the infinity-space of commercial upright microscopes and macroscopes. This allows for the efficient and flexible coupling of multiple independent light sources with each optimised for different field of view, wavelength, polarisation state and / or other property. 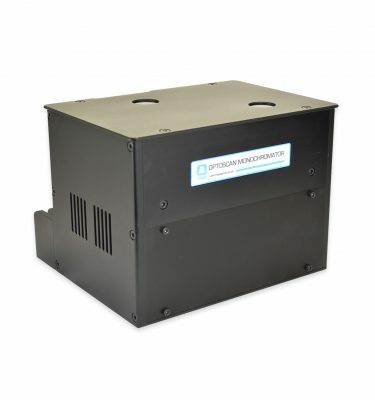 Unlike competing systems the principal, on-axis, filter cube can be precisely and simply steered in-situ delivering the photons to exactly where they are needed. 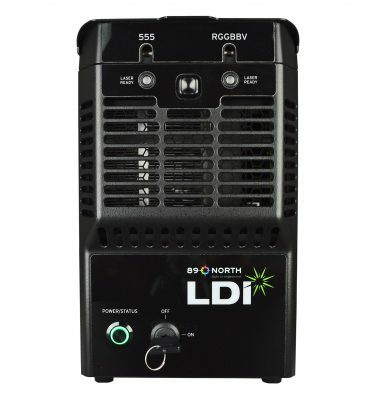 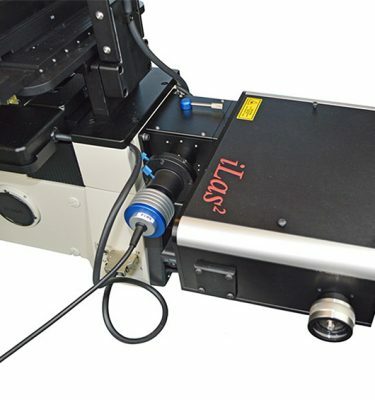 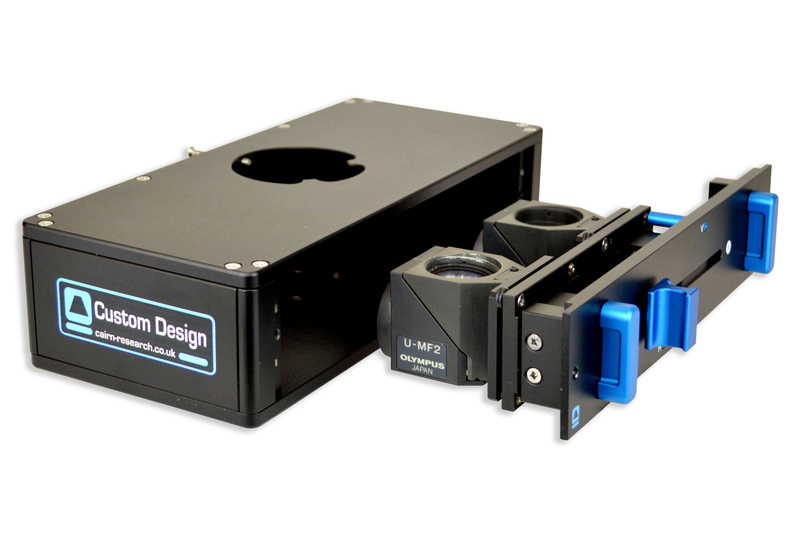 Illumination areas can range from full field to controllable areas down to several microns diameter using LEDs and diffraction limited spots using lasers. 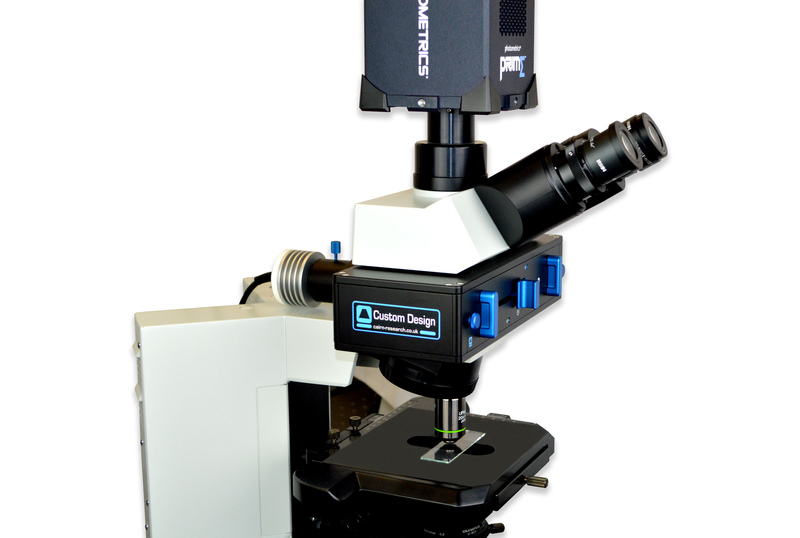 We can also use the Dual Infinity Cube as the basis of a modular fluorescence microscope for bespoke applications; please contact our Sales team for details.